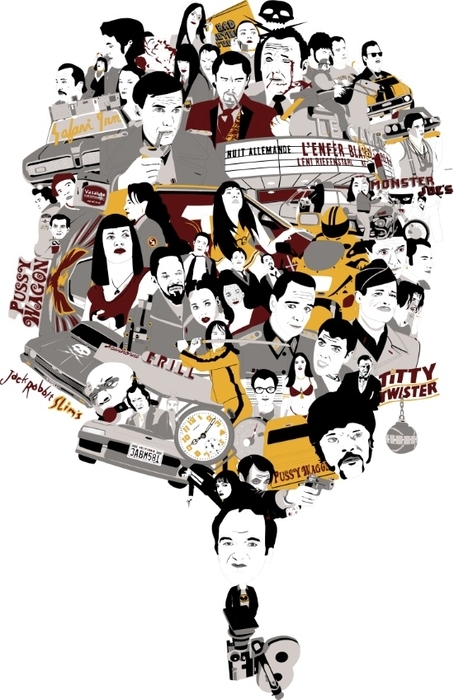 A mashup of Quentin Tarantino's cult classics. Quentin Jerome Tarantino is an American screenwriter, director, producer and actor. His films are characterized by non-linear storylines, satirical subject matter, and aestheticization of violence.